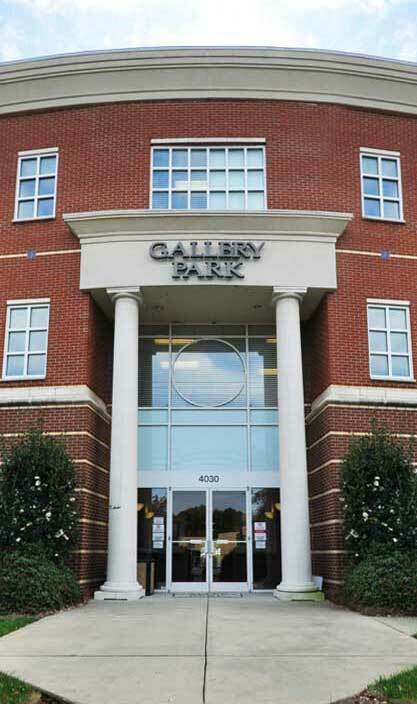 Edwards manages a portfolio of Class A and B office space across the Triangle. Edwards offers expert representation for businesses looking to lease or buy commercial real estate space. If you own a commercial building and have empty space, Edwards can help you lease it. Edwards has significant experience with land purchase across the Triangle. Edwards has significant experience with land resale across the Triangle.